Video Game-Like Tactical Iraqi Teaches Troops Arabic Language. 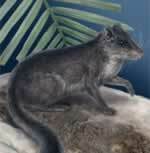 Laotian Rock Rat Back From the Dead. 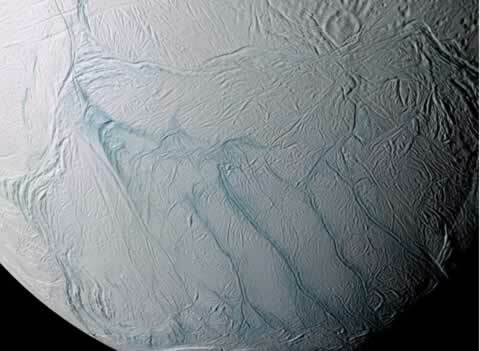 Liquid Water Found on Saturn's Moon.